 Footy Addicts is a social platform to connect people to play Football. We play friendly, mixed ability games that are open to everyone. Join alone or with your friends. We will use online payment as it ensures everyone will attend the game, meaning we can have a good even sided game. The games are for FUN and to enjoy football. Any kind of aggressive/negative behaviour will NOT be tolerated. If you make a foul, stop the game and give possession back to the other team. There is NO REFEREE. To book your spot, simply click the green button 'join game' and make payment via card/paypal. If there are no spots available, join the waiting list and you will be notified should a spot open up. To add your guests, add their name plus email and they will receive a notification. Once they are following you, you can add them from your followers list easily in future. We will have bibs so no need to worry about the colour of shirt. If there is any other issues or questions just let us know.